Announcement Welcome to Sunny Cat! Adorable ready to print designs, personalized designs or let me custom print your design! 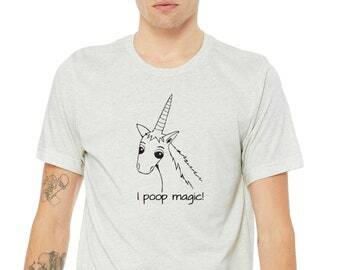 I do custom t-shirt for schools, businesses, family reunions, weddings or just because. Contact me! Welcome to Sunny Cat! 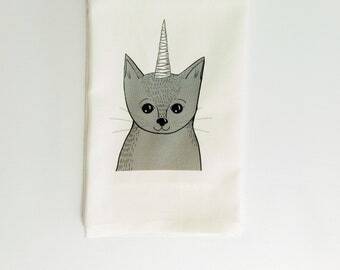 Adorable ready to print designs, personalized designs or let me custom print your design! Cute Easter bags that I think my nieces and nephews will keep and use all year! Good prices, shipped fast, good communication from shop owner! 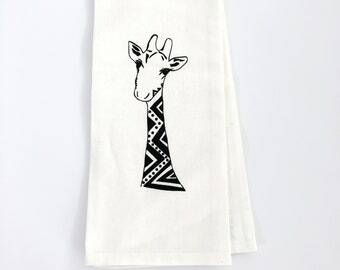 Kitchen Tea Towels, Great Gifts! 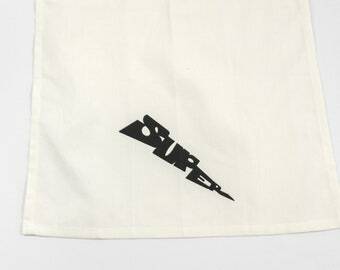 Screen Printed Designs on tote bags, kitchen towels or apparel. 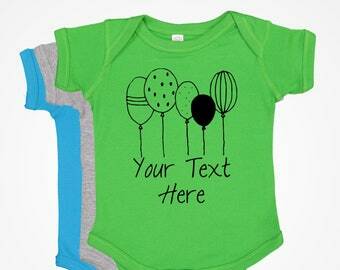 Personalized Birthday party favor bags and birthday shirts. Also great for weddings! Big or small custom print shop! Your designs or various products. In 2009 I started Westmama Designs and in 2018 I changed the name to Sunny Cat Designs. I was spurred from a desire to adorn my children with clever and unique clothes. I didn't connect with a lot of the mass produced items available. Boys clothes had characters or sports or other things that hadn't yet entered our world. Girls clothes were all pink and ruffled. I wanted something that was based on nature and whimsy. I started with very simple DIY screens to put my designs on and quickly absorbed all I could about the art of screen printing and all the methods to do it. It was (still is) a long learning process. I am constantly trying to improve and expand my methods of getting my art onto apparel. 1. I provide ready to made designs, great for gifts to yourself or loved ones (or even just liked ones). 2. Options to personalize many of the designs I have... add a name or sweet message. 3. 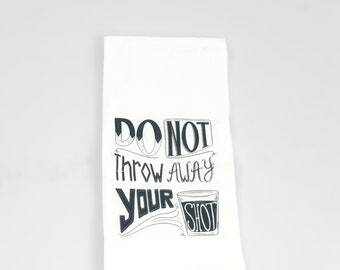 Custom print what you need! Custom prints both large and small. Have a reunion, need something for your school PTA or work event. I can help! I'm originally from Missouri and moved to Montana for college, and then Portland. I have a BA in Communications and MBA in Marketing. My two children are my inspiration, the creative process feeds my soul. We like cheese, super hero movies, watching Dantdm, flossing and doodling. I am literally the best. So awesome, my cat-mom changed her business name to Sunny Cat. So for real, I'm a big deal. Why am I so great? Easy, I like naps and sunshine. I like napping in the sunshine. I also like sitting on pieces of paper. I'm new to the business. My role is comic relief. I don't help at all. In fact I make it really hard to do work. I'm here for the tacos. My card designs are professionally printed at an outside print shop. This allows me to keep card prices low and ensure superb quality. 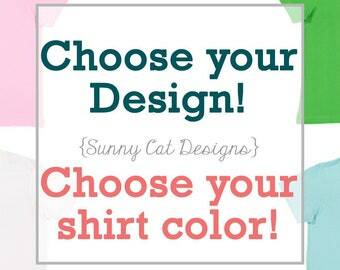 Welcome to Sunny Cat Designs, please contact me if you have questions regarding my shop policies. I will work with you on making sure you are satisfied with your purchase. Custom orders are non-refundable, but I will make sure we get your order right-- Valid email addresses and willingness to communicate your desires will help to ensure we get your order right! Babies and Toddlers can grow fast, so when it doubt size up. For adult clothing, especially in the women's styles I suggest sizing up as well. Shirts are made to be form fitting. Returns are processed by a case by case basis, return shipping is paid by customer, refunds are for the purchase price only. Credit Cards through Etsy's Direct Checkout. I no longer take Paypal payments, sorry for any inconvenience this may cause. Items ship usually within 3 business days, custom orders usually ship within 2-4 days depending on the size of the custom order. I ship US Mail First Class, shipping time for them is about 2-5 days, during busy times of the year it can take longer. International Orders: Ship US First Class postage. Shipping times can take anywhere from 5-21 business days, sometimes as long a 28 business days.